Home / Posts tagged "NCAA"
Here is the link to the May edition of The Bobcat Bulletin. 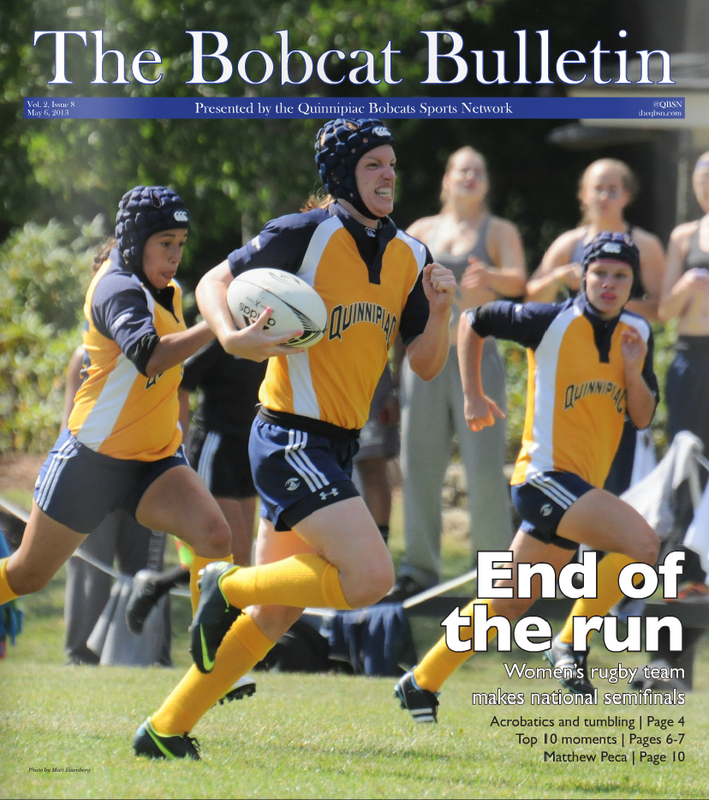 The Bobcat Bulletin is the monthly bulletin produced by the Quinnipiac Bobcats Sports Network. QBSN is the student-run brodcasting organization at Quinnipiac University.